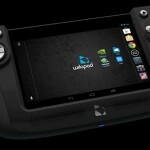 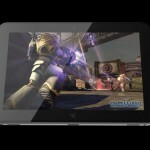 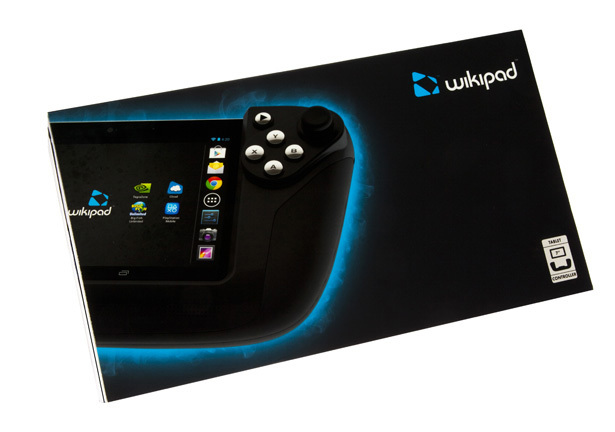 We have featured Wikipad gaming tablet previously, this is the update for you guys. 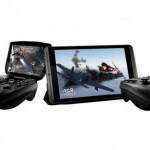 This high-end tablet with detachable gaming controller is now available for sale, it was launched on June 11th, 2013. 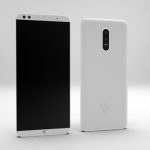 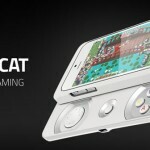 This mobile gaming technology promises to deliver better virtual console gaming experience, starting from the branding, interface, product, and packaging, the company has gone all out to create gaming device that is so comfortable, you can feel the sensation of being one with the game. 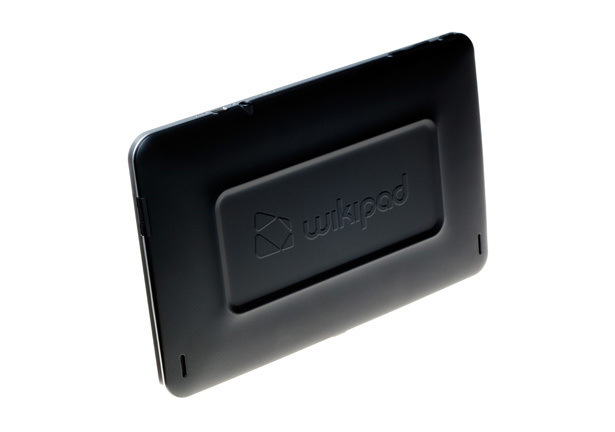 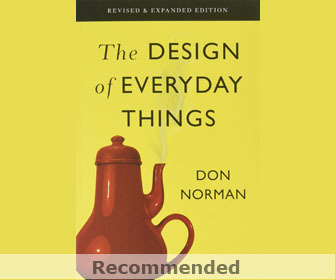 During the design proses, Wikipad posed some ergonomic challenges. 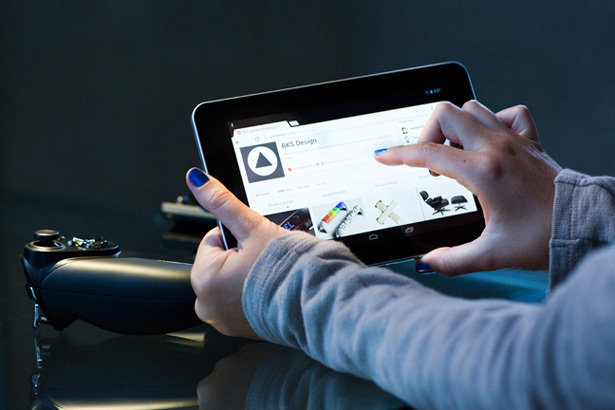 Nour Malaeb, designer at RKS, explained that gamers spend hours playing on tablet and will have high expectations from this hand-held device. 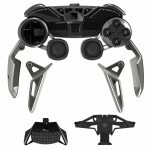 That’s why the thickness of this game controller has been optimized for maximum comfort, it offers enough grip for different sizes of hands. 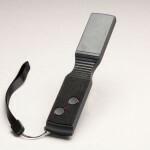 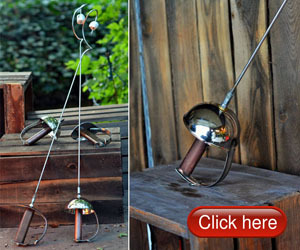 if the device was too bulky or heavy, it would cause muscle fatigue during use. 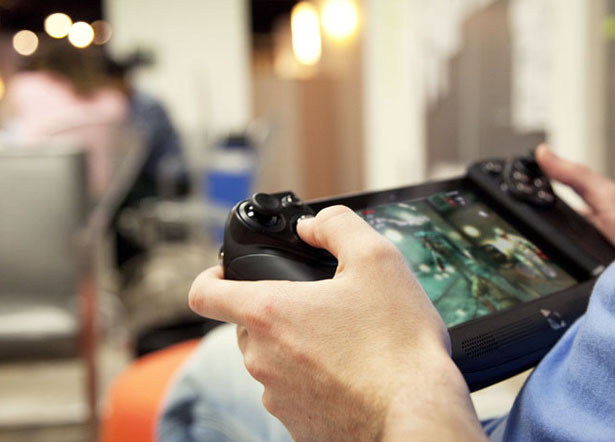 Your arms would be perfectly relaxed during the game, thanks to the center of gravity which is positioned in such way to maintain your healthy posture while holding this device at eye level. 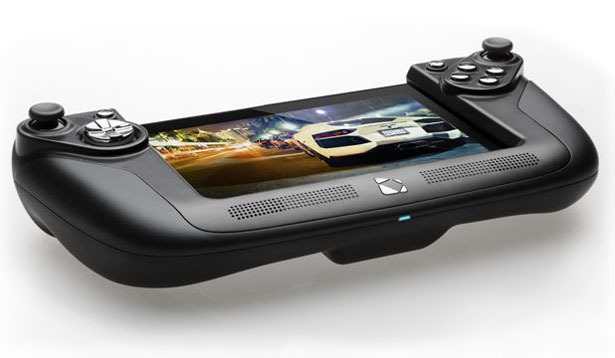 Tuvie has received “Wikipad Gaming Tablet by RKS Design” from our ‘Submit A Design‘ feature, where we welcome our readers to submit their design/concept for publication. 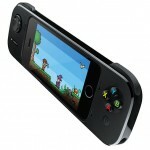 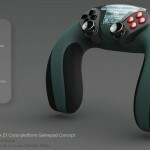 Tagged as bumpers, collaboration, game controller, gaming device, innovative gaming, mobile gaming, muscle fatigue.